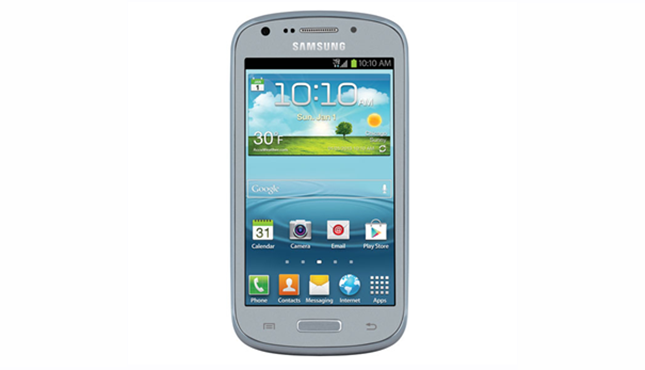 US Cellular has begun rolling out the Android 4.1 Jelly Bean update for their Samsung Galaxy S3 Mini variant, known as the Galaxy Axiom. This update will bring a new customizable lock screen, new notifications field, Project Butter and some other new features to the Galaxy Axiom. If you’ve not received the Jelly Bean update, don’t worry you’ll probably receive the update in the next few days since it’s probably rolled out in several batches. Similarly, you can also go to Applications > Settings > About Device > Software Update > Check for Updates to manually check for the update. Be sure you’re connected to the Wi-Fi while downloading the update file. Have you received the Jelly Bean update? Tell us more in the comments below!